The US Federal Aviation Administration (FAA) unveiled preliminary guidelines on the use of small commercial drones in the country on Sunday. 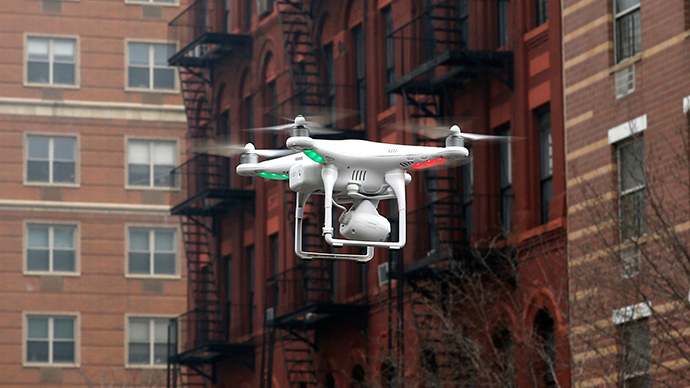 The draft regulation prohibits the use of unmanned aircrafts out of the sight of a pilot. The proposed rules allow Unmanned Aerial Vehicles (UAVs), or drones, to fly during the day if they weigh up to 55 pounds (25 kg), stay below 500 feet (152 m) in the air, and fly less than 100 mph (160 km/h). Other restrictions include: the drone must be in the pilot’s sight at all times, and must be operated by a person not younger than 17 years old, who has passed an aeronautics test. Night flights are prohibited under the proposed regulations. “There is no acceptable technological substitute for direct human vision in small UAS operations at this time,” the FAA said. Amazon is one of the companies that could potentially face the biggest obstacle with these new regulations, as the firm’s newly proposed ‘Prime Air’ drone delivery service relies on remote piloting. The FAA’s draft regulations are not final and will go through a 60-day comment period, during which the public and businesses would be able share their thoughts on the rules. But, according to some reports, the whole process could take at least 18 months before the guidelines are finalized. 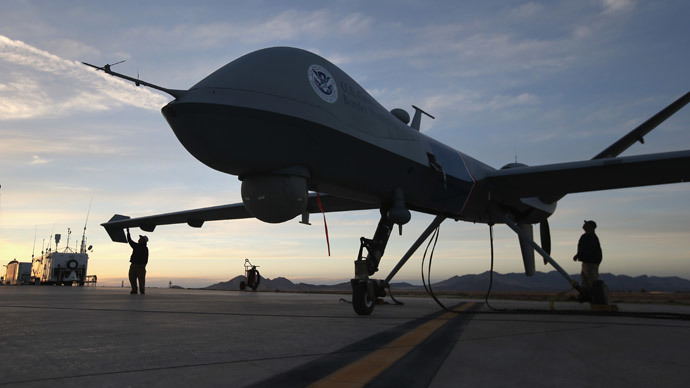 In other drone-related news, US President Barack Obama signed off on a presidential memorandum, overseeing how federal agencies are using drones. According to the document, all agencies must make readily available their own policies on the use of drones, including collection, retention, and dissemination of information. The deadline for the task is one year. Drone regulations came to the forefront of policy initiatives after a small drone crashed into the White House lawn on January 26. 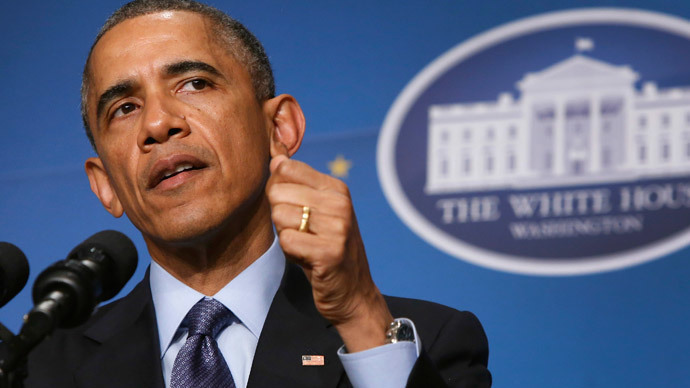 After the incident, Obama called for more oversight and clear guidelines to be drawn up. Commercial drone use is estimated to create 70,000 jobs during the first three years of full implementation, according to the Association for Unmanned Vehicle Systems International. So far, the FAA has granted 28 waivers for commercial drone use, such as filming on movie sets, bridge inspections, and agricultural surveys.